How does the song go? – when this old world starts getting me down… The solution to such a problem was to head up to the roof, a solution which we totally get. Fresh air, good views, and you can smoke up there too, should you want to. 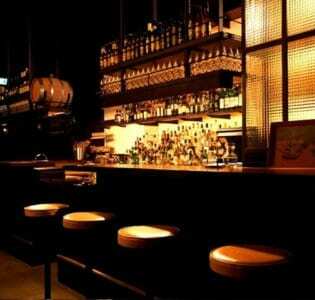 Siglo is one of a growing number of Melbourne rooftop bars. 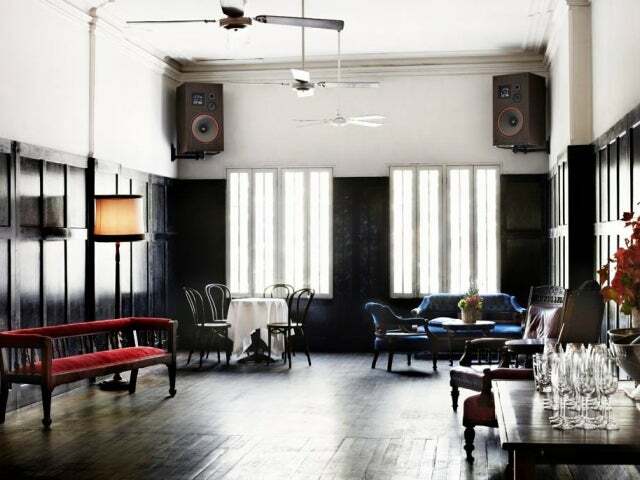 It’s both stylish and relaxed, accessed through the doors of the Melbourne Supper Club below. 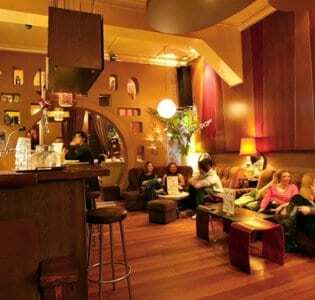 Head up a curved staircase to find a welcoming space, filled with contented people letting their cares drift off into space as they sip a glass of Old World wine. Alongside the well-stoked wine cellar, they also offer a good array of international beers and some decent cocktails. Canvas awnings and patio heaters are there to combat the elements and the domed roof of the nearby Princess Theatre compliments the already seductive views.